That's the whole point. To not use gas, right? Chevrolet Volt owners contributed their fair part of not using as much gas as possible. 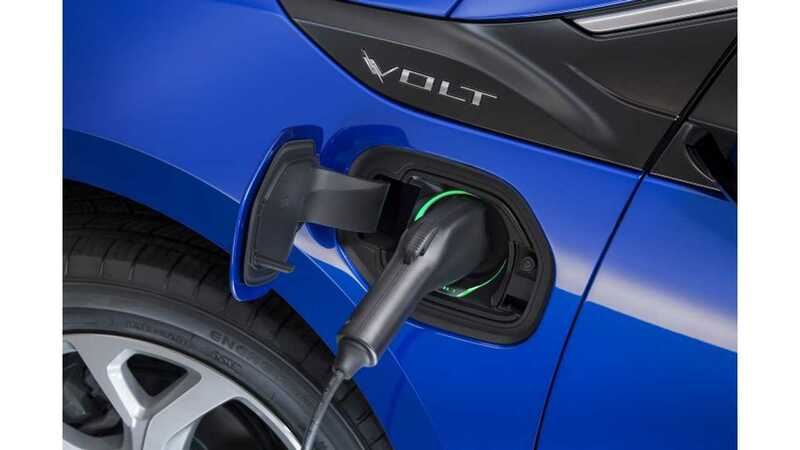 In total, some 147,000 Chevrolet Volts in the U.S. already covered some 2.6 billion miles and saved 108 million gallons of gas. That's a lot. The Volt has always been equipped with one of the biggest batteries (in a PHEV) and thanks a to range of 53 miles (85 km), most drives could be completed in all-electric mode. With the new 7.2 kW on-board charger for the 2019 model year, the average all-electric driving share will go slightly up. 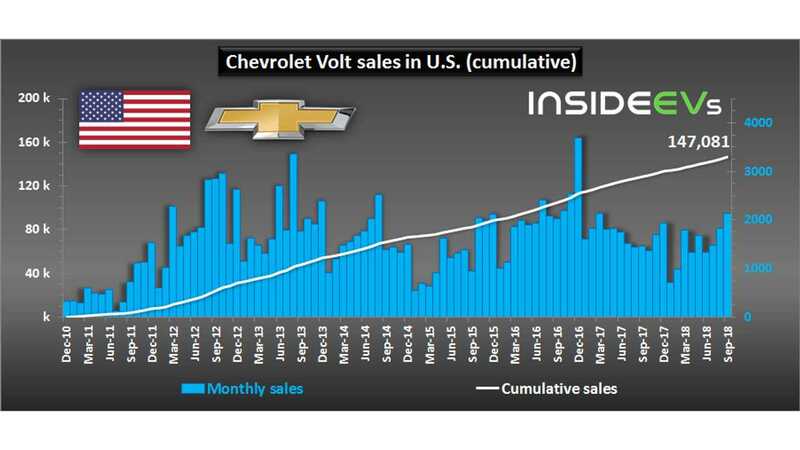 Sadly, sales of the Chevrolet Volt over the past couple of years have not been growing and as GM is approaching the federal tax credit limit, which will trigger a phase out of incentives, the Volt will likely not be able to expand on the market.